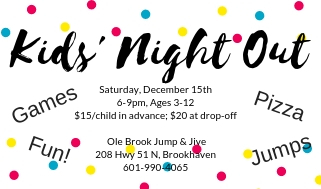 Welcome to Ole Brook Jump & Jive! 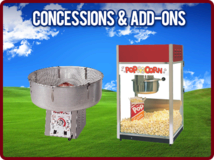 In the family entertainment industry, we offer the best of both worlds. 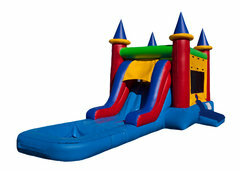 We offer an indoor inflatable play center as well as outdoor inflatable units delivered to your home or event location. 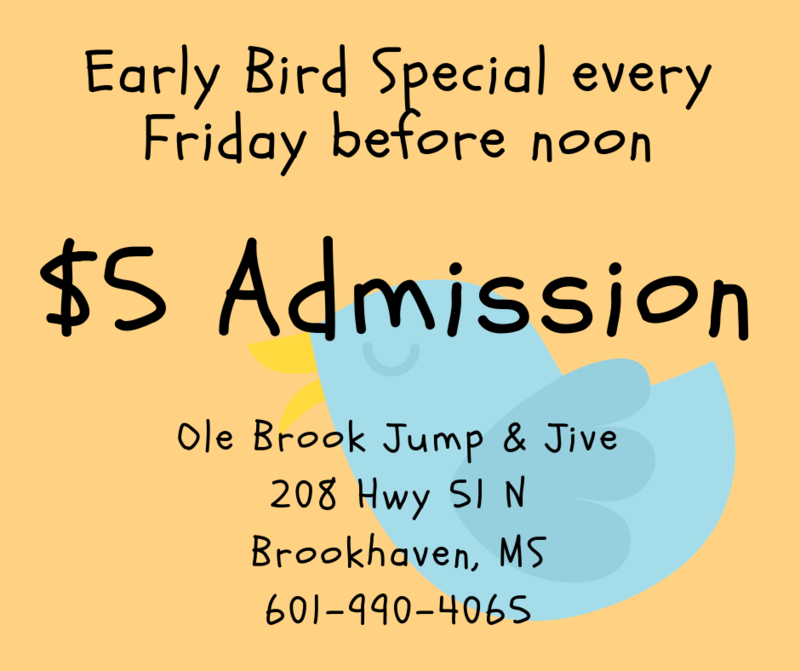 We host birthday parties at our indoor location. 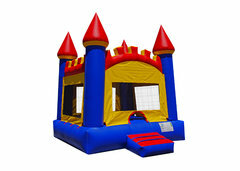 And we offer a variety of bounce houses, combos, slides (both wet and dry), inflatable and pop-up games as well as concession items including popcorn, son-cone, and cotton candy machines. Ready to plan your next event? Click one of the above links! No Stress package is the way to go!!! 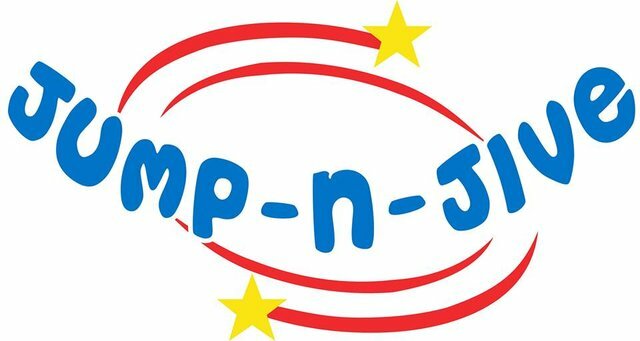 Such a wonderful family friendly environment! 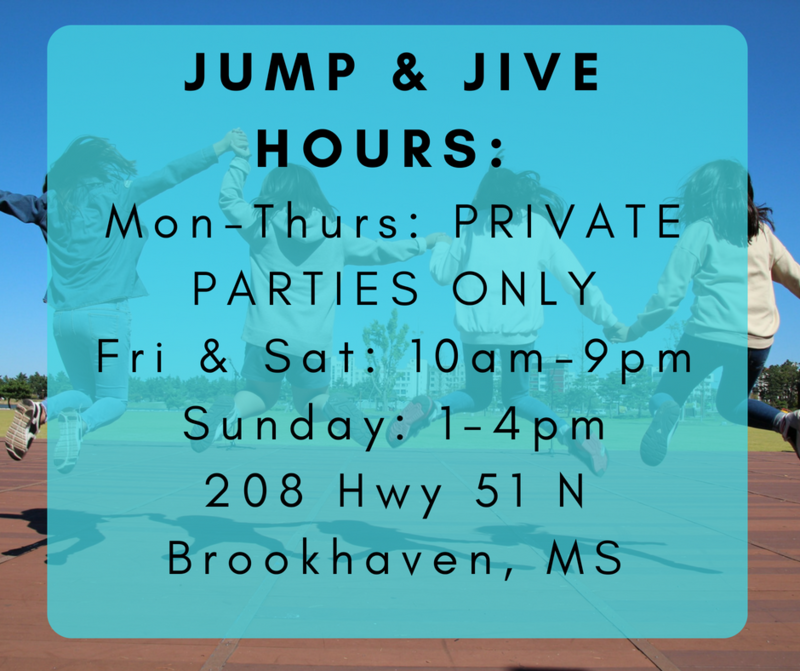 We love Jump and Jive! 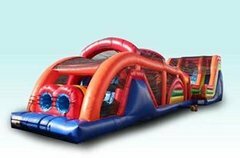 The 22' double slide kept my kids happy on Labor Day!